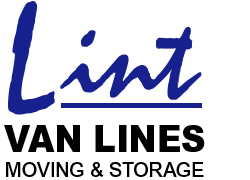 At Lint Van Lines, we offer full service packing, storage and moving services. However, if you plan on packing yourself, we have a library of resources for your more difficult packing challenges to make your move as smooth as possible. 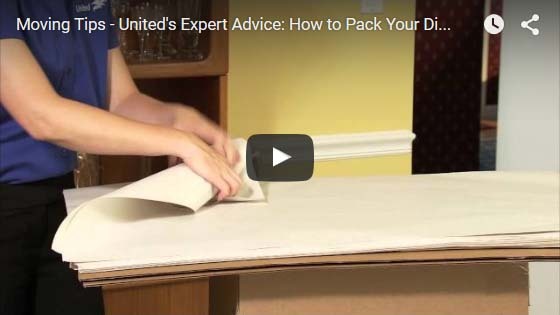 Each of the videos below will show you step-by-step how to pack each room in your home as well as some tips for moving day.